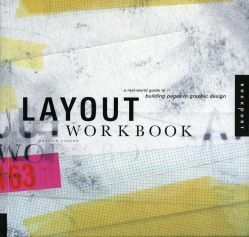 Layout Workbook is one of five volumes in Rockport's series of practical and inspirational workbooks that cover the fundamental areas of the graphic design business. In this edition, author Kristin Cullen tackles the often perplexing job of nailing down a layout that works. 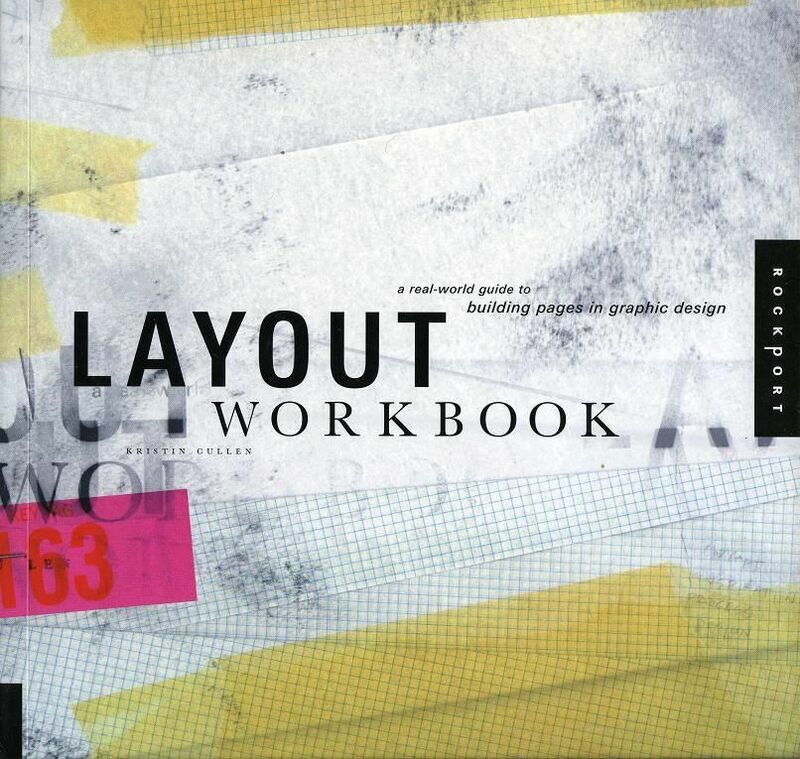 Cullen approaches layout with a series of step-by-step fundamental chapters (a "how-to" of layout) addressing topics such as The Function of Design, Inspiration, The Design Process, Intuition, Structure and Organization, The Interaction of Visual Elements, Typography, and Design Analysis. 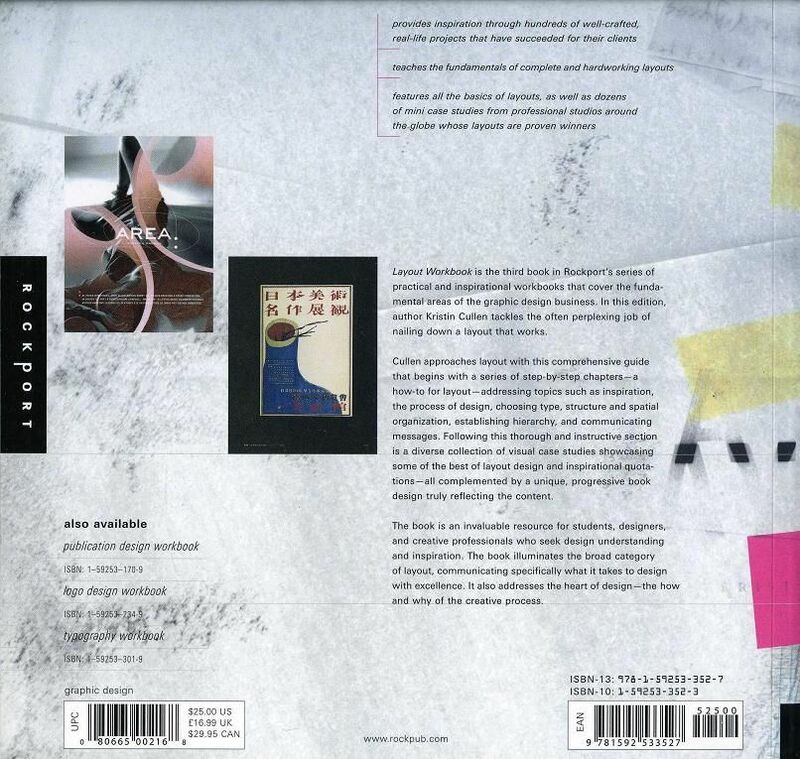 The book offers inspirational quotations and a unique, progressive design that truly reflects its content. 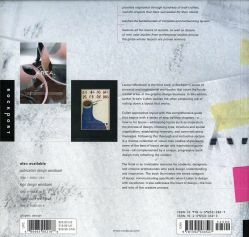 Kristin Cullen teaches graphic design at the University of Cincinnati and has also taught at the University of Illinois and the Rhode Island School of Design. For years, she worked as a designer at award-winning Chicago design firms, where she created a wide range of communication materials. Kristin lives in Cincinnati, OH.